state of bliss and awareness. 15 mins in. 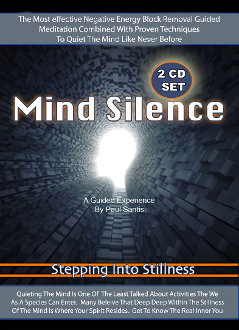 LISTEN ALL THE WAY FOR BEST RESULTS - WORKS AUTOMATICALLY - ENJOY!